Obituary for John C. Nadrowski | Bayonne Memorial Home, Inc.
John C. Nadrowski passed away peacefully on Tuesday, February 5, 2019, at CarePoint Health at Bayonne Medical Center. He was born in Bayonne to the late Harriet (nee: Dombrowksi) and Chester Nadrowski. John worked as a CT technician for Robert Wood Johnson Rahway, Bayonne Hospital and Christ Hospital. He also worked for General Motors. John was a devoted member of the Bridgemen. John was predeceased by his beloved son, the late Jarrett “Moe” Nadrowski. He is survived by his loving wife, Kathy Jo (nee: Brush) Nadrowski; his beloved daughters, Jennifer Lopez and Katie Nadrowski, and her fiancé, Matt Mercado; his cherished grandchildren, Nico, Johnny, Brooke-Lynn and Jolina; his dear brother, Raymond Nadrowski, and his wife, Donna; his goddaughter and niece, Linda Nadrowski; and his dear nephews, Bobby Nadrowski and Charles Nadrowski, and his wife, Sharon. 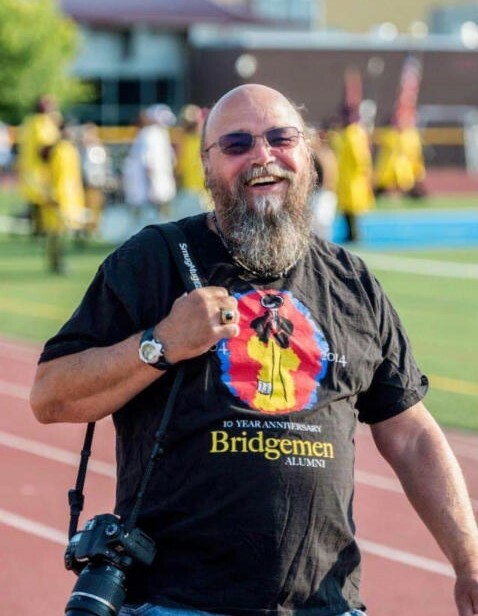 Visitation will take place at Bayonne Memorial Home, Inc. on Sunday, February 10, 2019, from 3:00 p.m. to 7:00 p.m. A funeral service will be held at 6:30 p.m. Private cremation will follow.